What Foods Should You Avoid Giving Your 9 Month Old Baby? 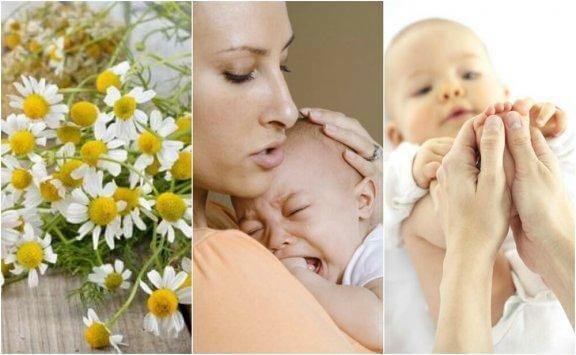 Home » Motherhood » Babies » What Foods Should You Not Feed Your 9 Month Old Baby? There are certain foods that you should not give your 9 month old baby. At this age, their digestive system is not yet ready for all kinds of foods. Read on to find out which ones to avoid. In short, there are a number of foods you should not feed your baby. In addition, the food that babies consume in their first months of life must be very nutritious. Therefore, it’s ideal to start with breastfeeding, since it provides your baby with everything they need. Then when it’s time to introduce solid foods, make sure they are foods that contain vitamins they need for proper development. Each baby is different, but at 9 months many babies are eating some solid food. Always keep in mind that not all digestive systems handle food the same way. 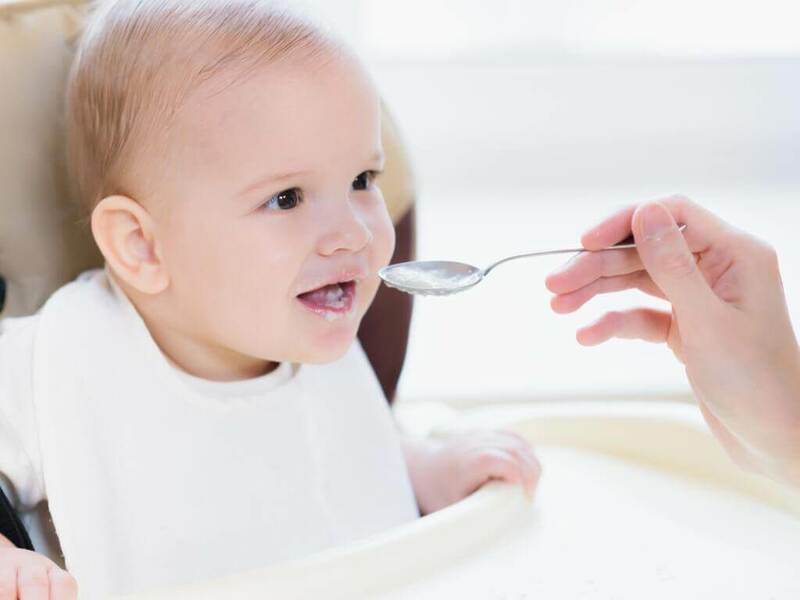 Below, read about foods that you should be careful about not feeding your baby. If your child’s digestive system is healthy, nutrients can help them grow up healthy. However, there are some foods that are difficult for babies to digest and can cause allergic reactions as well as other complications. Because they don’t have the necessary enzymes, nutrients aren’t absorbed properly, which can cause the baby to have health problems and lose weight (or not gain weight like they should). At 9 months of age, their intestinal enzymes have not reached their maximum level of development yet. 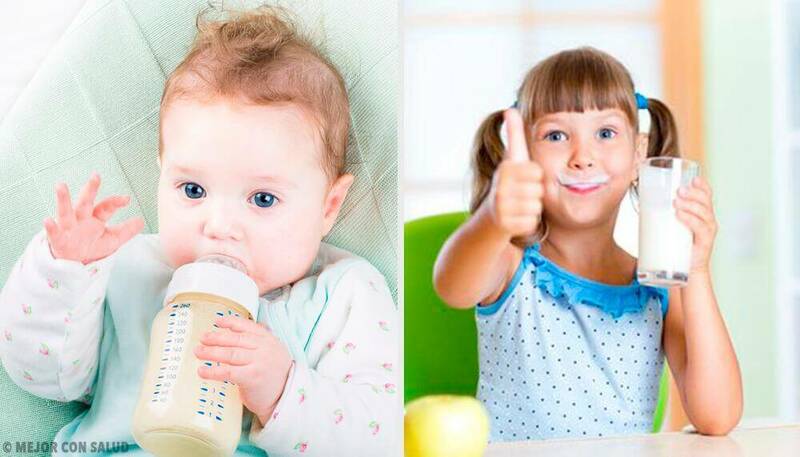 A baby at this age can not digest the proteins in these types of milk. In addition, they contain minerals that can be harmful to their kidneys. These ones are not entirely harmful, only if you go overboard with them. Naturally, vegetables usually contain nitrate, especially green leafy vegetables. Nitrates are converted into nitrites inside the body. 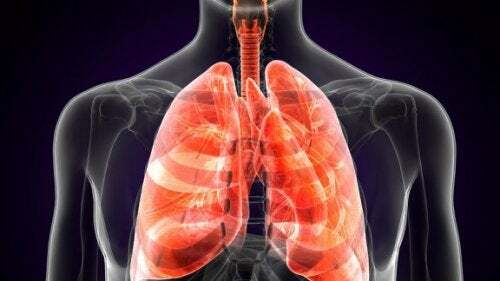 But in large amounts, nitrites can cause a disorder that affects the correct distribution of oxygen by blood cells. If this happens, your baby’s skin will probably turn purplish-blue (cyanosis), a warning sign of this problem. Something else that overloads a baby’s kidneys is too much salt. It is not advisable to add stock concentrate (cubes or powder) to soups because of how high the sodium content is. Avoid salt as much as possible. 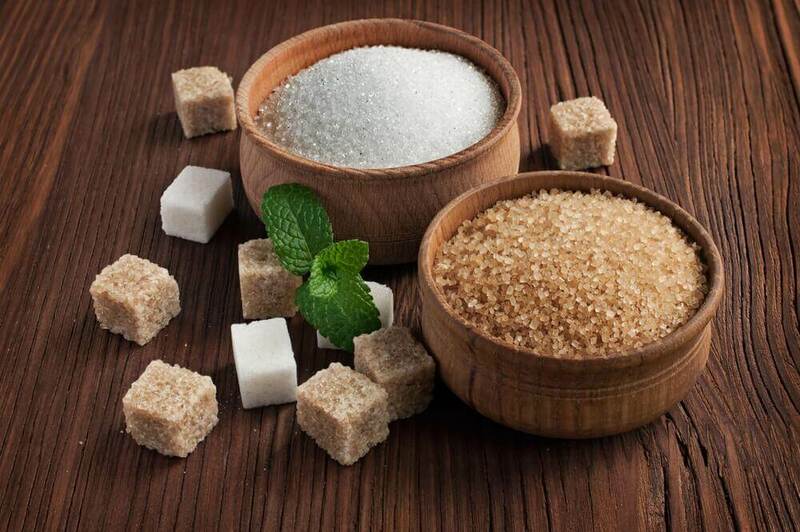 The sugar in sweets or added to juices and other products results in significant fluctuations in blood glucose levels. If you want to sweeten your baby’s food, use mashed bananas or breast milk. It is preferable for a baby to consume natural sugar found in fruit. Usually, honey contains spores that can proliferate rapidly in the body of a 9-month-old baby, bringing with it a risk of botulism and putting their life in danger. Because of the high content of sugar, caffeine and other additives, soda and other soft drinks are harmful for a baby. 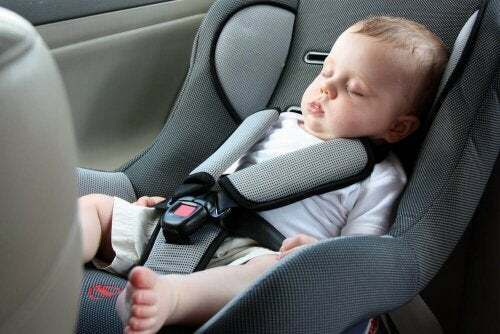 They can damage a baby’s stomach and cause both alterations in sleep and hyperactivity. 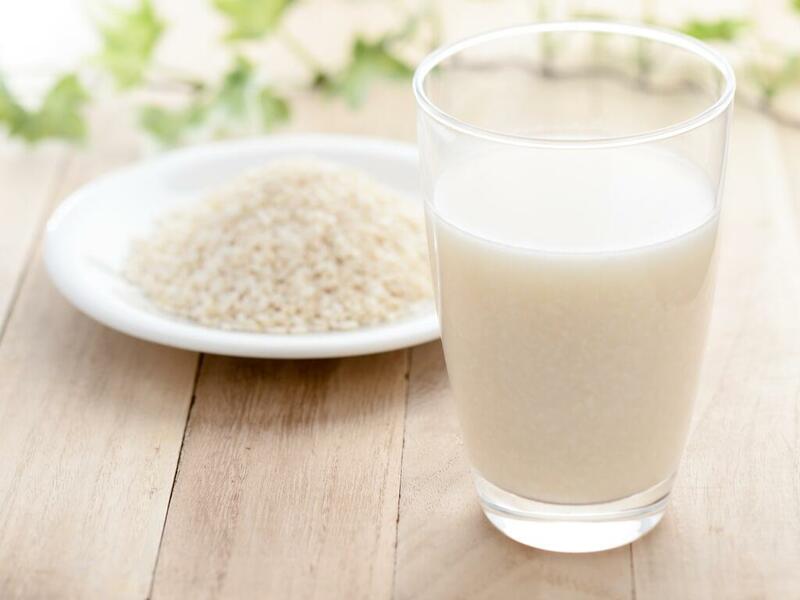 It is advisable to not give rice milk to children under 1 year of age, because they contain high concentrations of arsenic and other metals. Even in older children, it should be consumed in moderation. Any type of “empty,” nutrition-less food such as cakes, pastries, and chips are not recommended because of their the large amounts of chemicals, added sugar and salt they contain. Eggs can trigger several types of allergic reactions. It is best to start with the yolk, and a few months later introduce egg whites. It’s most advisable to wait on this type of potentially allergenic food until after your baby turns one. Some sticky foods, like chewing gum, baked beans, and marshmallows, can get stuck in your baby’s throat. In addition, they contain chemical and sugary components that are harmful for babies. Fats contribute a significant amount of calories that babies need at this age. Many of these foods also contain fat-soluble vitamins such as vitamin D.
Pay close attention to the size of the bites you offer your baby. Large pieces can get stuck in their throat and choke them. Most foods should be given to them mashed or pureed. If you do feed them food in pieces, try not to go over ½ inch per piece. Specialists recommend waiting a year to feed babies potentially allergenic foods. However, it is advisable to introduce these foods gradually while closely observing their reaction, especially if there is a genetic predisposition to allergies. Consult your doctor to decide on the best strategy.